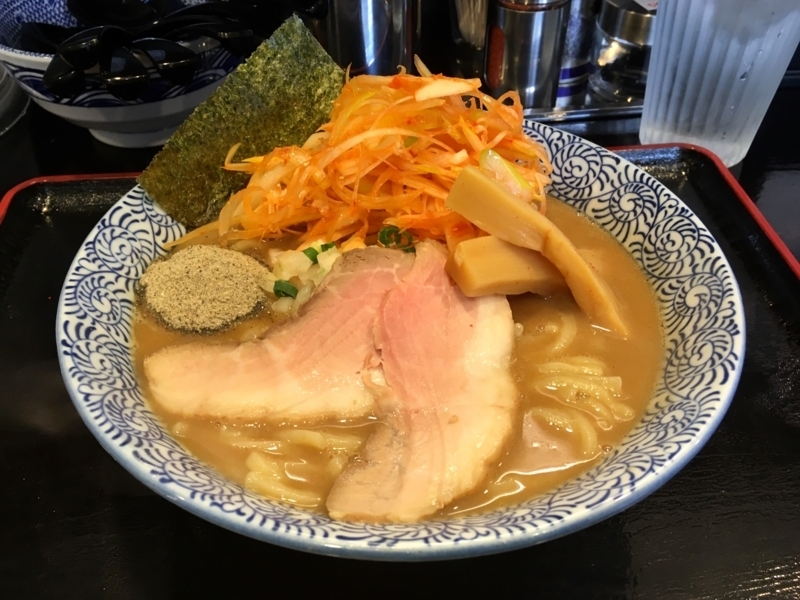 Tokyu Meguro Line Ookayama Station neighborhood, there is a popular shop "Ramen Ryoga". This store opened a second shop nearby. 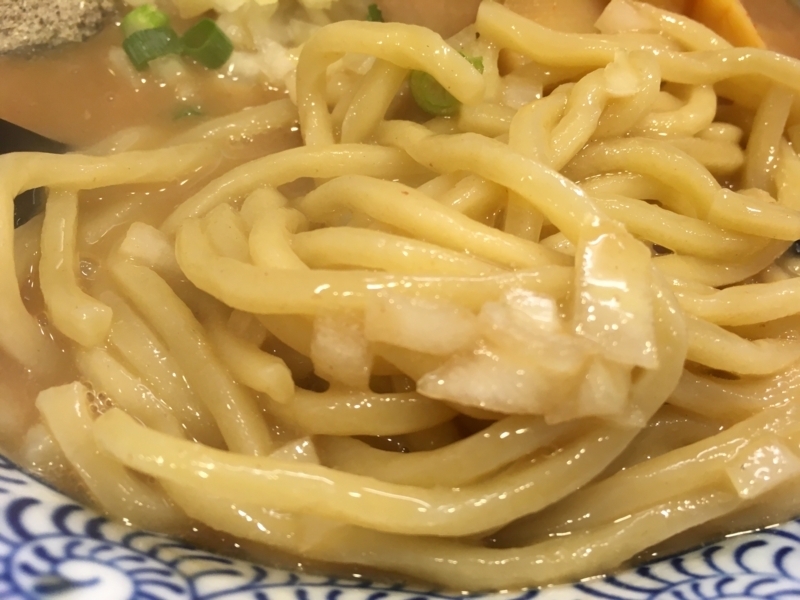 That's "Tsukemen Ryoga". Young chefs are doing their best in this shop. 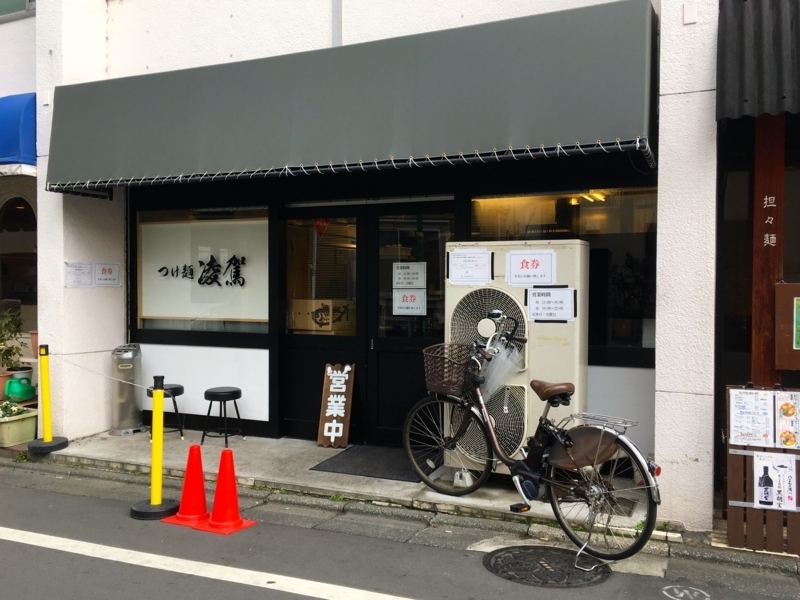 It looks like a Tsukemen specialty shop, but also offers ramen. 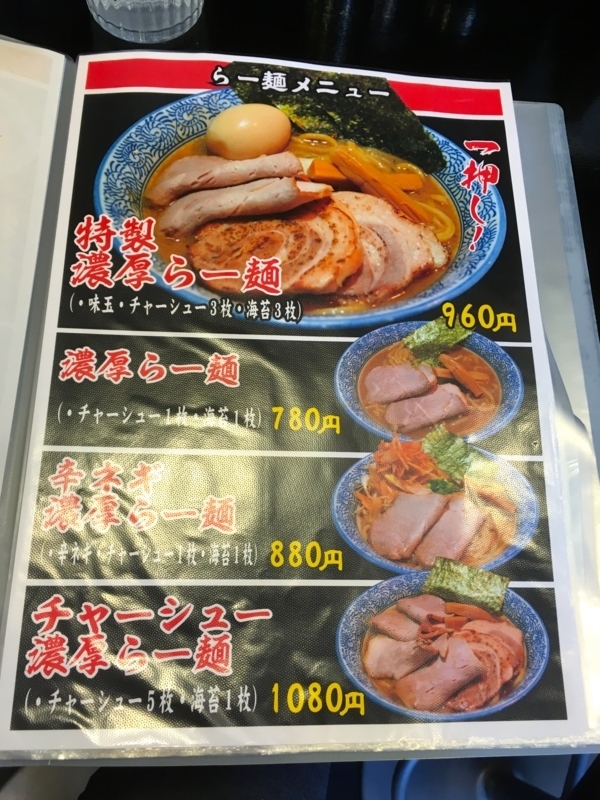 What this shop offers is based on thick pork bones and rich fish soup, whether it is Tsukemen or ramen. 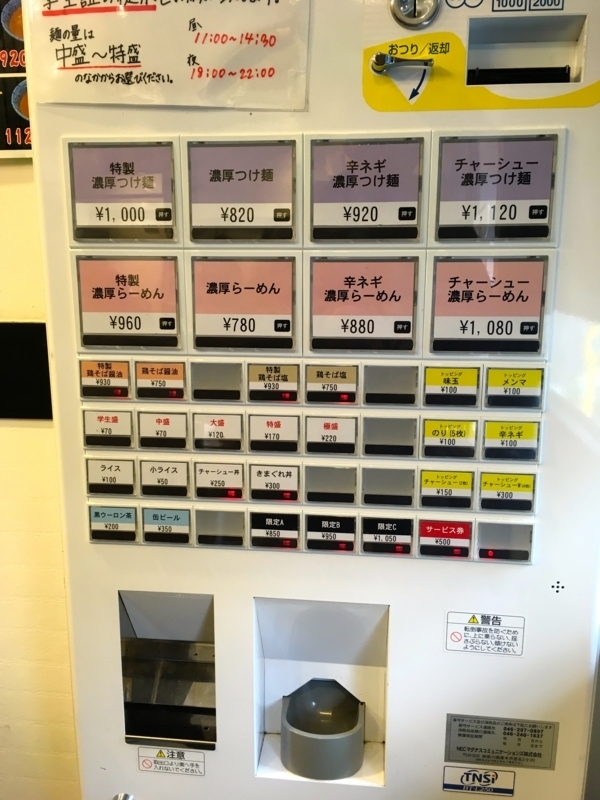 This time, I ate ramen here. I topped with spicy white onions. 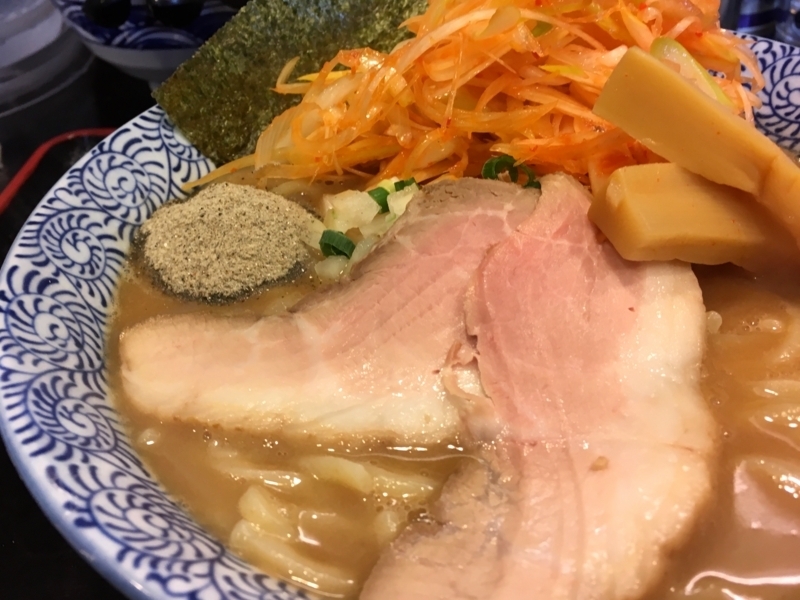 This ramen is characterized by thick soup. 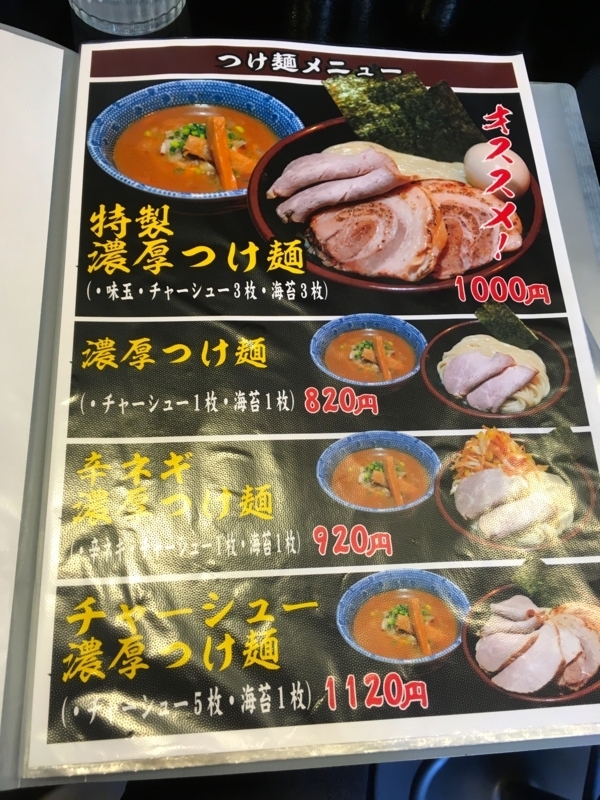 I think this chicken is cooked in this soup, along with a thick boiled taste of pigs, and that collagen is also included. 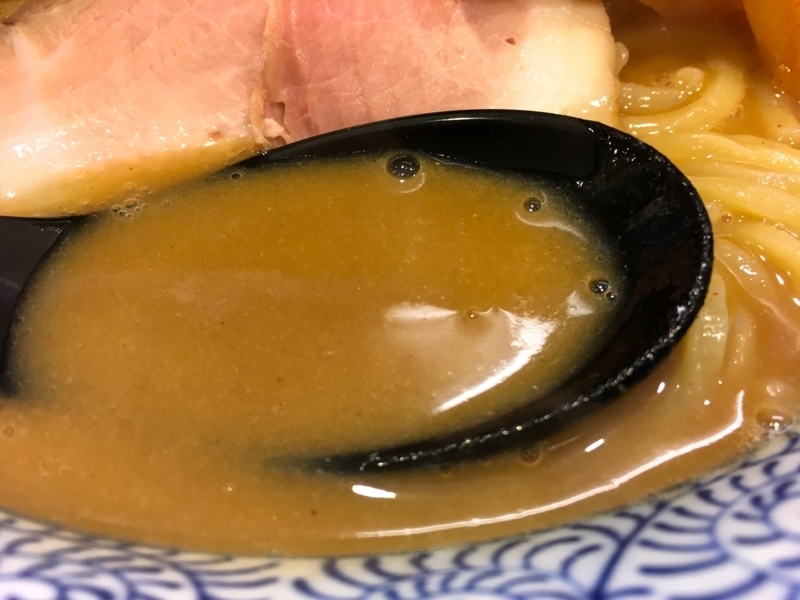 This soup is very rich, but saltiness is low. So, I will drink this steadily. For this, the bitterness of green onion is very compatible. Slowly, topped onions will influence the bitterness and pungent taste of the soup. So, although it is rich, I do not get tired. Noodles are thick and waving. So, it often involves soup. 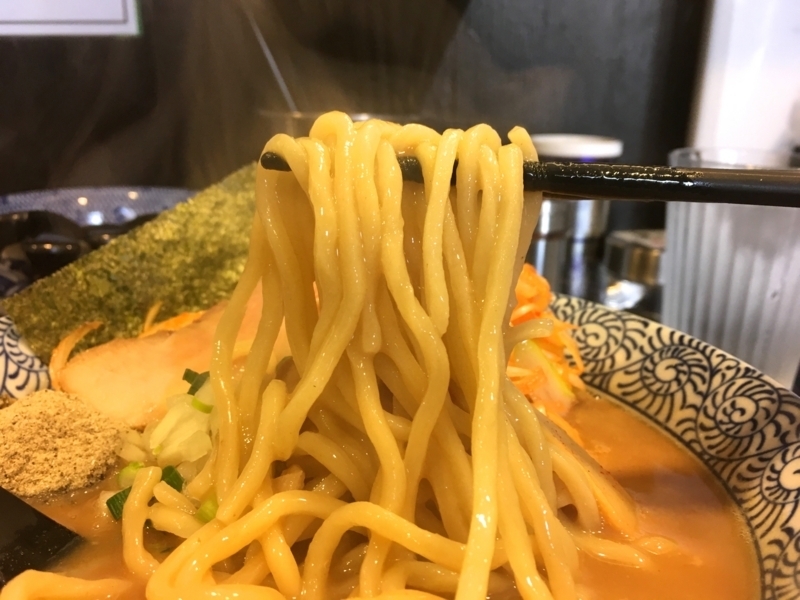 Noodles are appealing the flavor of wheat firmly, and also convey the goodness of compatibility with soup. The crunch is gentle and elastic. The topped pork is lightly finished with moderate pink. 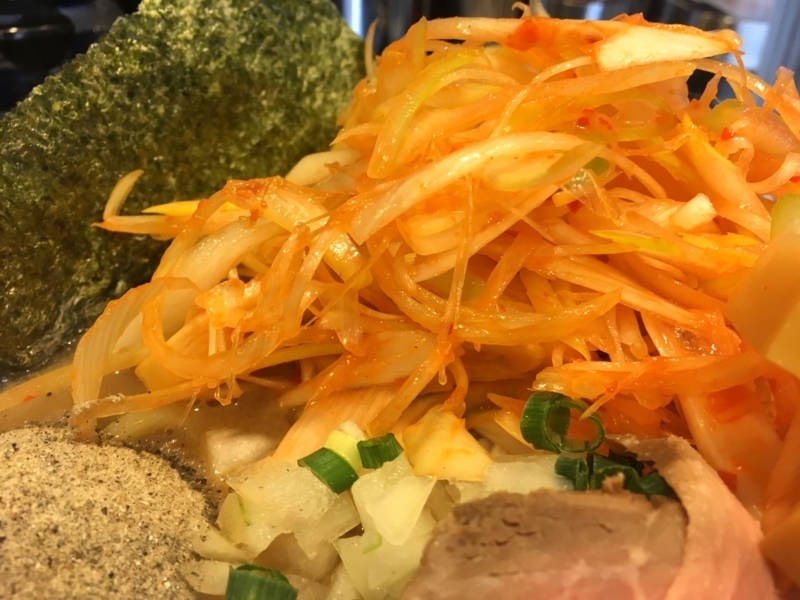 It is light taste, but it gives the taste of essential meat. Less fat can be felt slightly sweet. 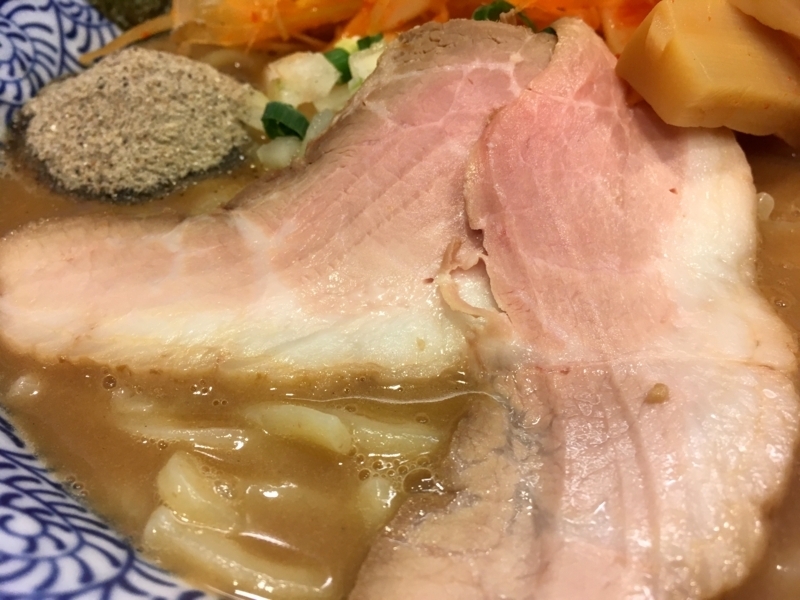 I wanted to drink alcohol or beer while eating this meat. I felt it was quite good ramen. So, I can definitely come back to Tsukemen. I will come again. This place is easy to come.